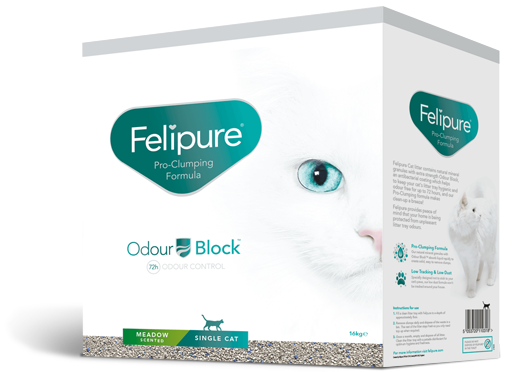 Felipure is the first of its kind - an effective clay based cat litter which blocks odours for up to 72 hours and makes clump removal easy! *Available at all good independent pet stores. Our natural mineral granules with Odour Block™ absorb liquid rapidly to create solid, easy to remove clumps. 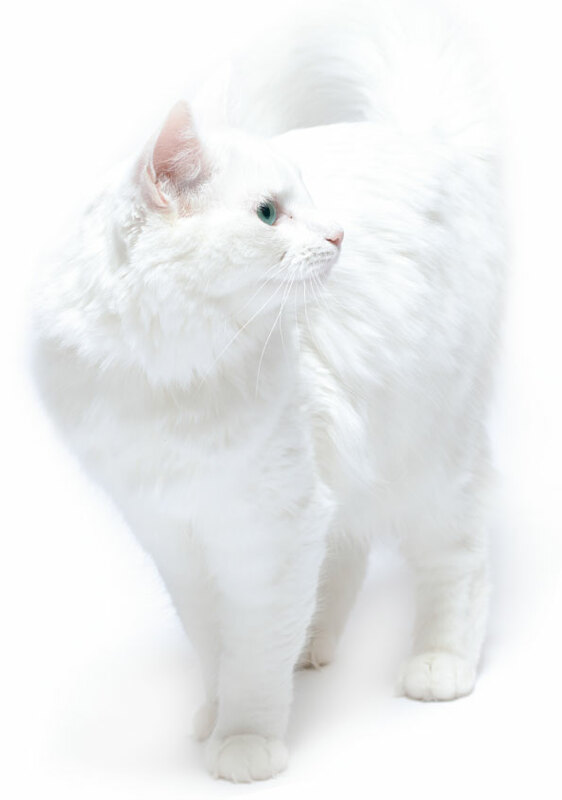 By drawing moisture deep into the granules, our pro-clumping formula keeps paws cleaner and helps prevent tracking. ARE YOU AN INDEPENDENT PET STORE? Want to sell this product? Get in touch below.